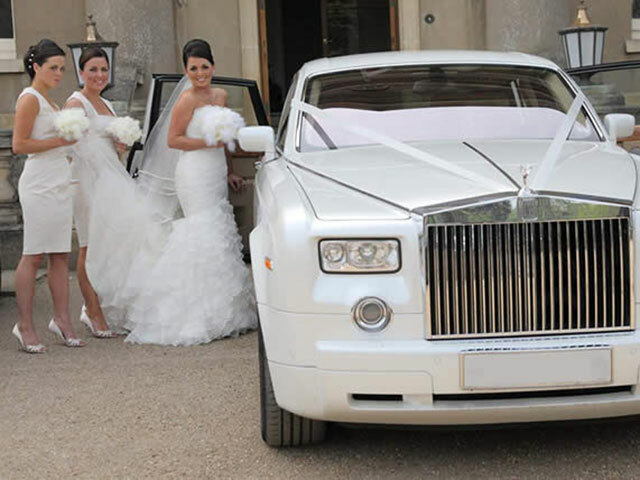 Hire the Rolls Royce Phantom in pearlescent white and its luxurious soft cream leather seats and veneer throughout, you will be traveling in sublime comfort and style. 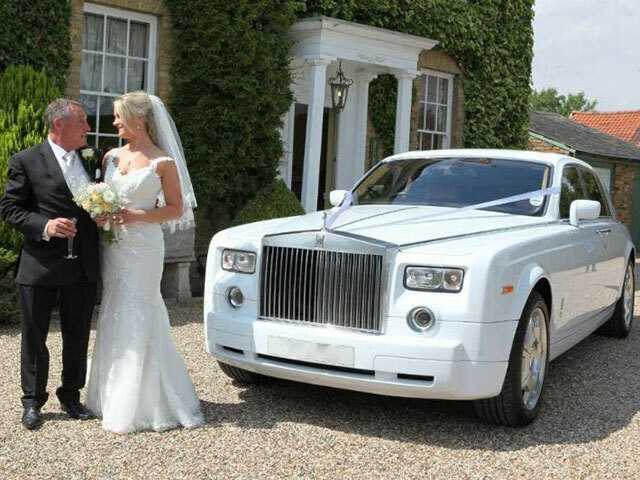 One of the most popular wedding cars in the world as over sixty pairs of trained hands go into making this stunning car, so you know you’re getting nothing but the best for this vehicle. 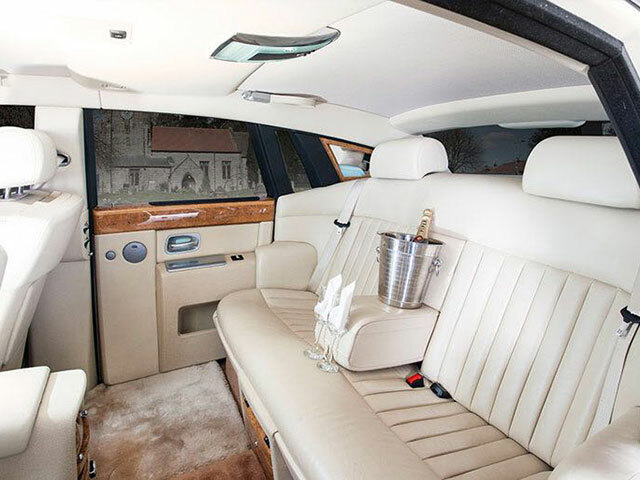 With its powerful yet elegant look, you will be the centre of attention when you arrive. 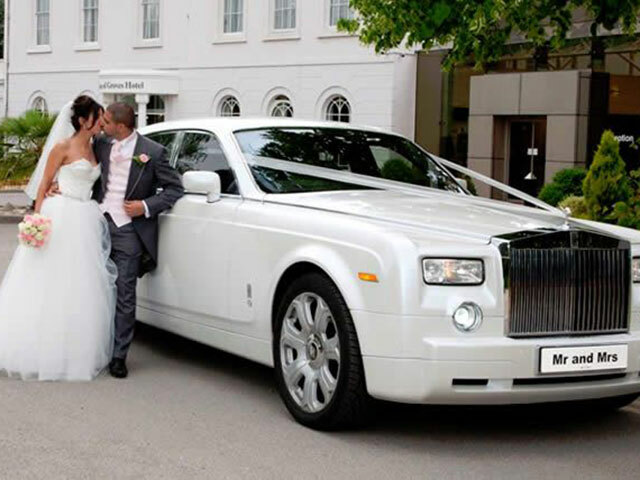 Give us a call us on 01603 928321, 07469 171911 or send an enquiry.